Welcome back! We’re onto the final piece of our four-part mini-series on personalization and I’m so excited to dive into our next topic! 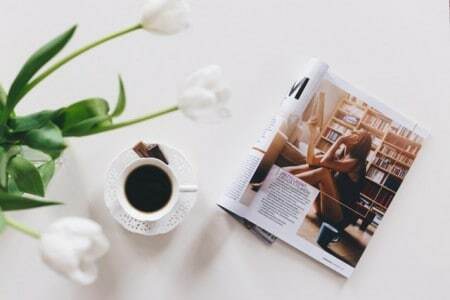 Over the last few weeks I have touched on everything from how to personalize the digital experience with creative stylist bios and a customized welcome video, to focusing on the in-person salon experience and really getting personal with your people. 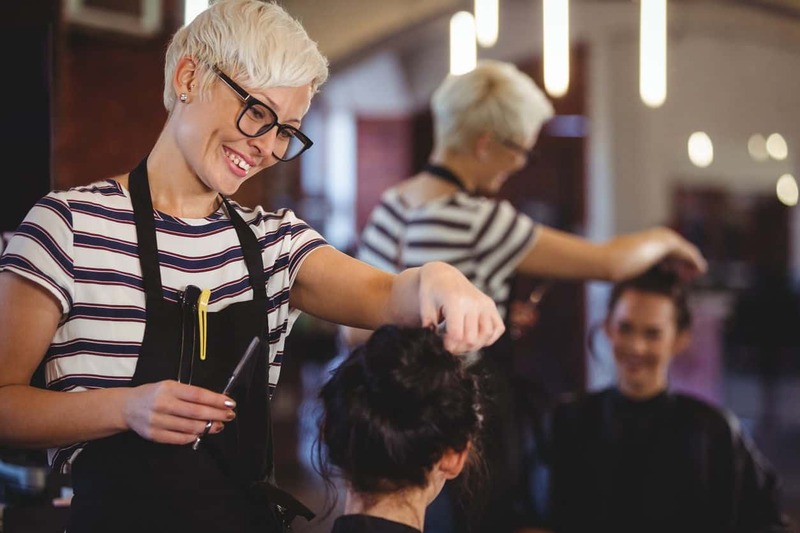 Of course, at the end of the day there’s no better way to personalize the salon experience than to find your salon’s identifying factor or “niche” if you will. Once you’ve established yourself with your target market, the experience will feel that much more personal. Salon’s specialize in specific services for a reason. Not only is it a great way to secure a certain type of clientele, but it makes the client experience feel extra special because it’s all about them. 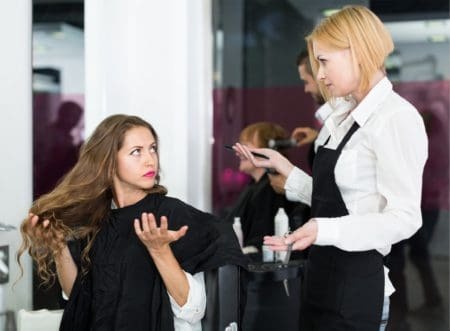 For example, if you’re a curly concept salon, your clients with natural texture to their hair are going to benefit more from the personalized service and level of experience at your salon than they would anywhere else. So, weather you decide to take on bridal up-dos, balayage, or beard trims, run with it! Invest in product lines that are specific to your specialty and hire new stylists based on their level of interest in your services. When you advertise your salon’s unique identifying factor you’re showing your clientele how much you’re invested in their hair-type and that’s as personal as it gets! If you’d like to learn more about how to personalize your services in order to cater to your favorite clients, reach out to us at [email protected] with the subject line: What’s My Identifying Factor?